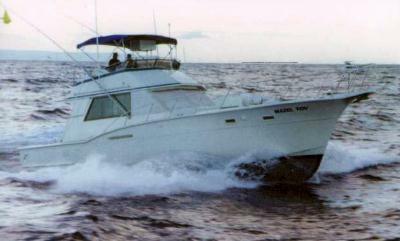 AC, bathroom, full galley and completely remodeled with a custom interior. Two restrooms, hot shower, state room, etc. Price includes all equipment, fishing license, bait and ice. Overnight Price Additional services available upon request include, but are not limited to, overnight/multiple night private charters, research excursions, & motion picture accommodations. Please contact us for more information.